Why build when you can move right into this home built in 2016. This 3 bedroom home sits on almost half acre in quiet rural community of Three Rivers. 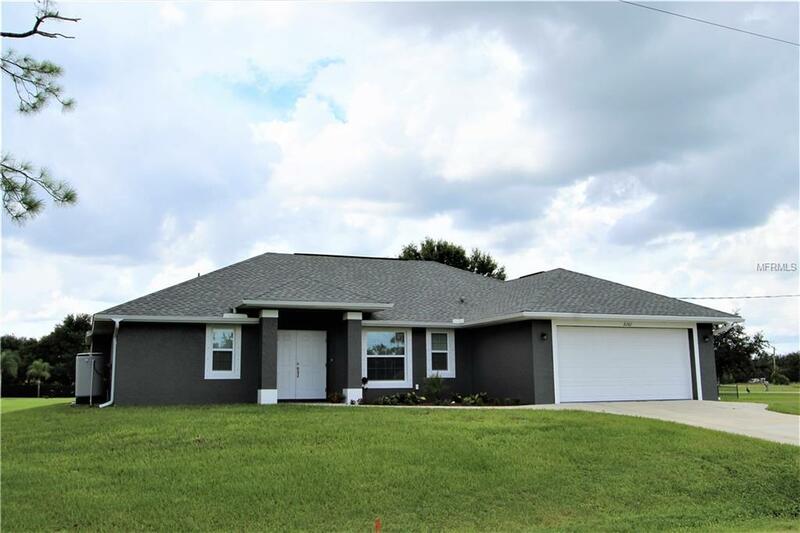 Split open plan offers soaring vaulted ceilings, color accent walls, plant shelves, blinds and pocket doors throughout, dedicated laundry room with utility tub, storm shutters, and wood look ceramic tile throughout. Kitchen boasts wood cabinetry, granite counters and tile backsplash, breakfast bar, closet pantry, stainless appliances, and opens to the breakfast nook and great room. Master suite has walk in closet plus wall closet, and private bath with dual sinks, granite counters, and custom tiled Roman shower. 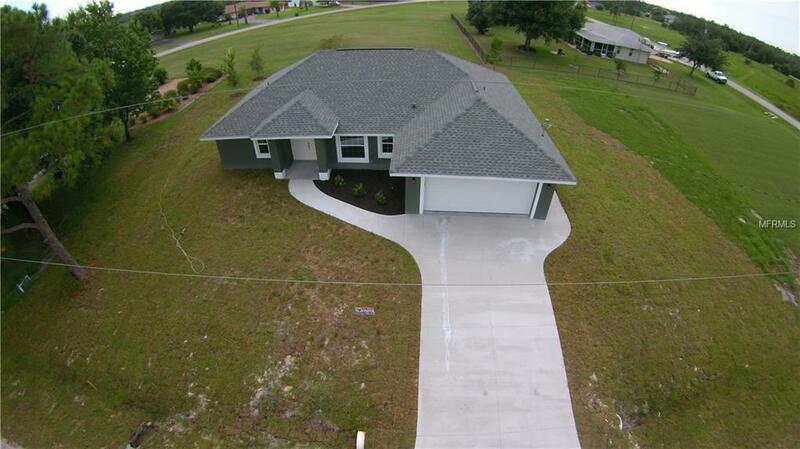 Nice curb appeal with home sitting on neatly manicured half acre with room to store your boat and other vehicles. 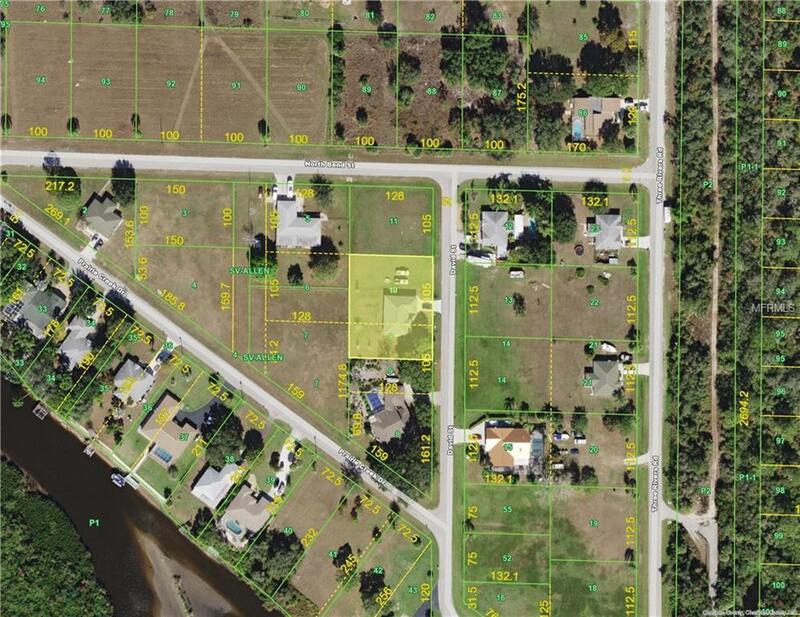 Community boat ramp nearby, and proximity to waterways, local beaches, dining, shopping, and golf courses makes this property ideal for the Florida lifestyle. 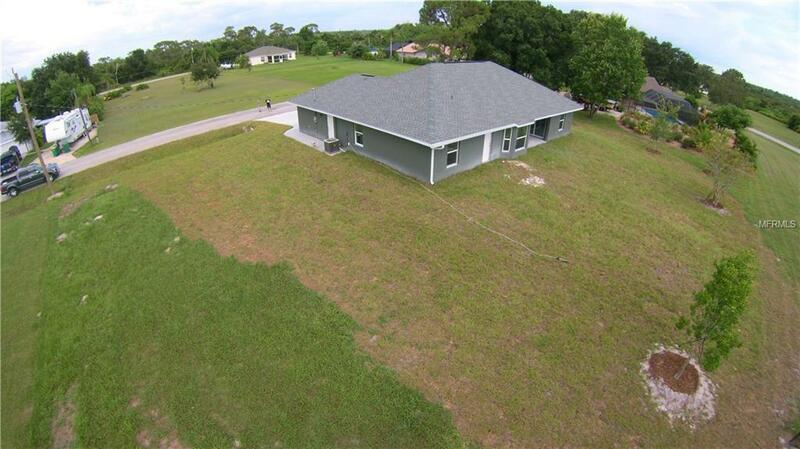 Also, easy access to public parks with bike and walking trails and picnic areas, and boat ramps providing access to many waterways, beautiful Charlotte Harbor, and the Gulf of Mexico. Short drive to historic downtown Punta Gorda and Fishermen's Village with quaint shops and cafes. And, easy access to Interstate 75. Great home in a quiet rural neighborhood yet close to all conveniences. Don't miss this one! Listing provided courtesy of Re/Max Anchor Of Marina Park.